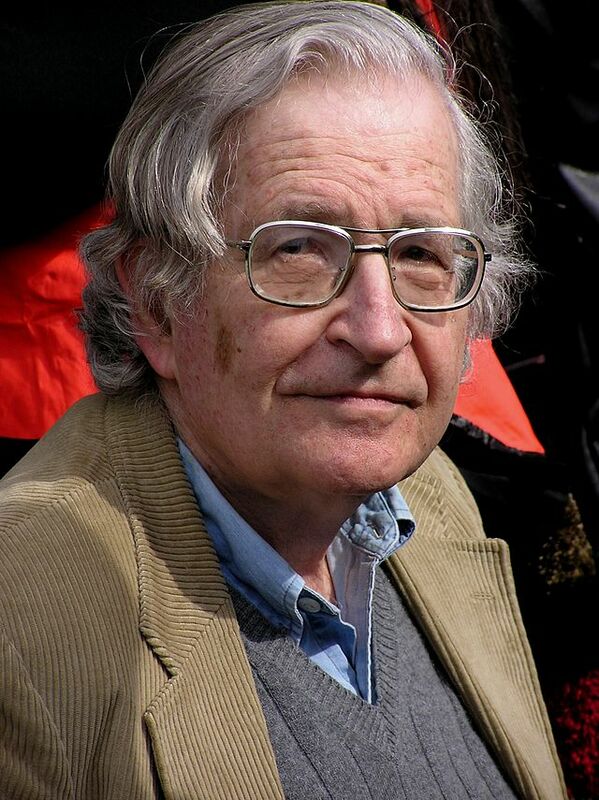 The great modern Linguist Noam Chomsky. Chomsky argued that our language ability is innate. We are born with our brains hard-wired for language. Chomskyan Linguistics assumes that humans have a special, innate ability to speak languages. This does not just mean that humans are simply better than other animals when it comes to language; Chomskyan Linguists claim that we are born with parts of our brain specially adapted for language and that a lot of information about language learning is already in our brains when we are born! Modern Linguistics is strongly influenced by the brain-as-computer metaphor. Do you think we are born with information already installed in our brains, like a computer comes with certain software already installed? In this view, our brains are like computers that come pre-formatted for language. This explains how we are able to learn languages so quickly as children. Modern mainstream Linguistics has traditionally come to see our brains as doing computations for Syntax and Semantics separately. 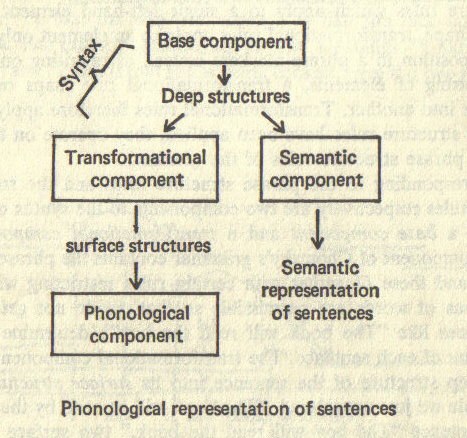 In modern mainstream Linguistics, Syntax (grammar) and Semantics are considered as somehow separate. 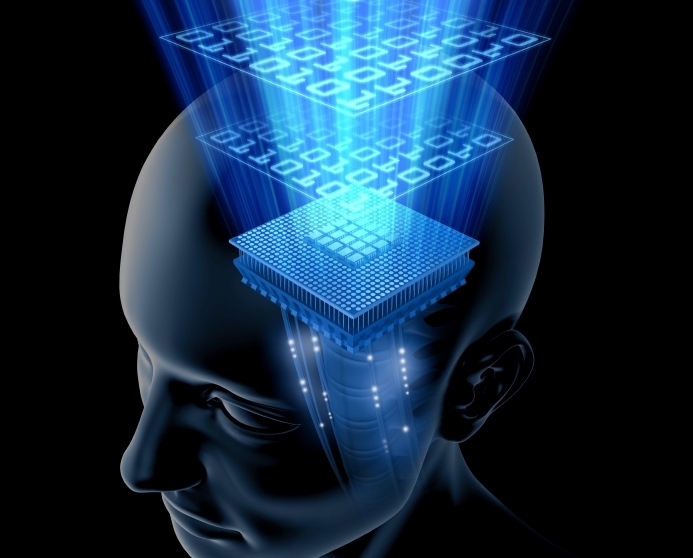 However, the brain-as-computer model also carries over to Semantics. The Language of Thought idea suggests that our thoughts come to us in something like a strange computer code that has a grammar of its own. 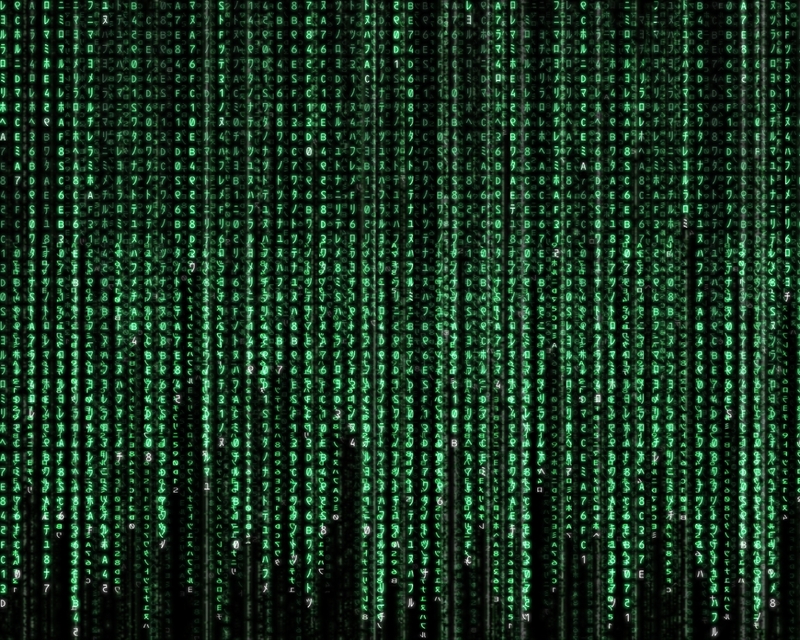 The Language of Thought Hypothesis imagines our thoughts coming to us as computer code. Not everybody agrees with this model of language learning. So-called Cognitive Linguists point out that we do not learn languages that quickly as children; language learning requires thousands of hours of practice even for native speaker children. They argue, instead, that language might emerge from ordinary human mental abilities. Cognitive Linguists see Syntactic knowledge as part of our general knowledge of concepts and therefore not separate from Semantic knowledge. Cognitive Linguistics. Cognitive Lingusists argue that language ability is NOT innate. It is part of our general mental ability. 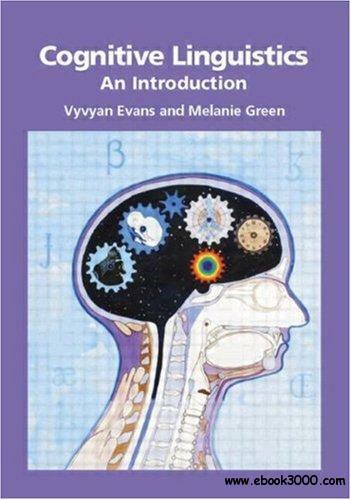 Syntactic rules are just like other concepts that we understand by using our brains. Some Developmental Psychologists suggest that our language ability emerges from our special cooperative skills. 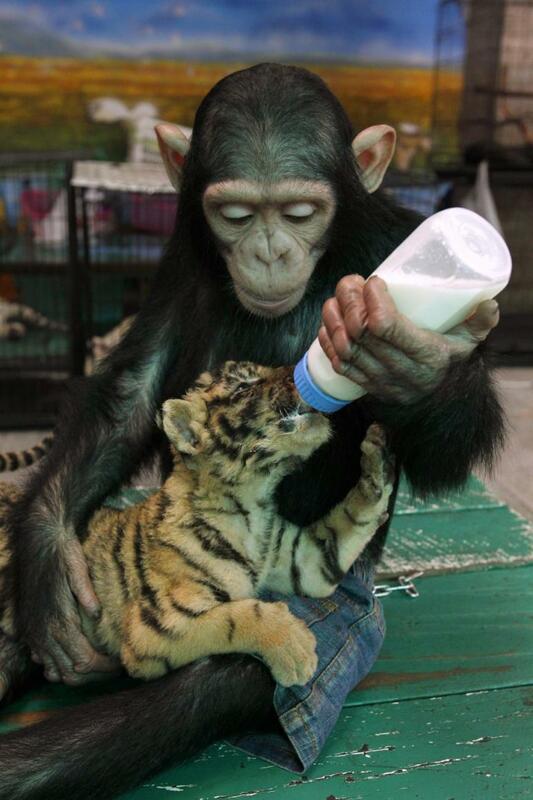 Humans and other animals have intentions — things they want to do. 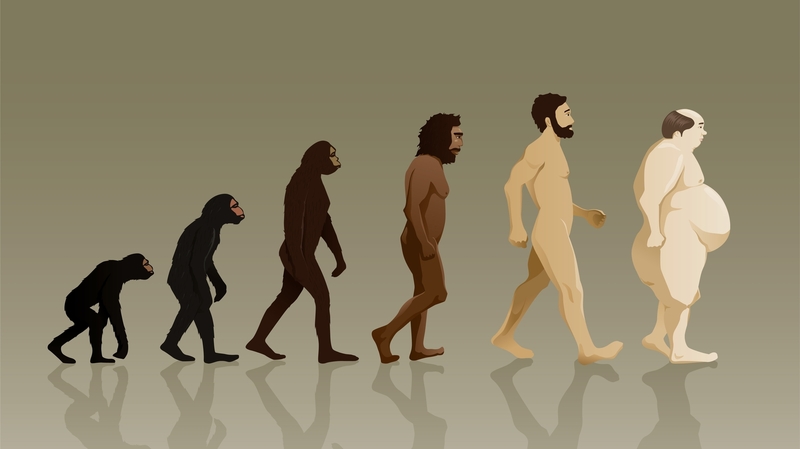 At first, these psychologists believed that only humans notice that others also have intentions. However, experiments have shown that certain animals also notice this and have some limited ability to get together to solve problems. Animals also have intentions — things that they want to do. They also cooperate sometimes. Now these psychologists believe that humans have specially advanced cooperative skills and that we naturally put our heads together to solve very complex problems; we understand that other individuals have intentions, just like ourselves. Human language emerged as human beings used it in very advanced kinds of activities, which animals do not engage in. Interestingly, one of the major areas of Semantics (Pragmatics) recognizes that we negotiate meaning in a cooperative way. Developmental Psychologists think that we just have more advanced skills when it comes to cooperating to solve complex problems. We started using language in these kinds of activities and our languages emerged naturally.